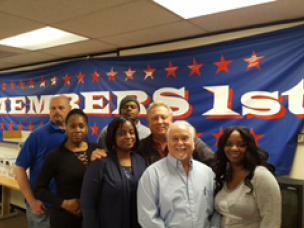 Don Eagle, International Secretary/Treasurer was honored to swear in Local 1212 Executive Board, Marvella Smith, President; Michael Farmer, Vice President; Michele Nelson, Financial Secretary; Delfreda Jones, Chief Steward; and Steven Snylerski, Trustee. Congratulations and we look forward to working together with you on behalf of our SPFPA members. Congratulations to all! 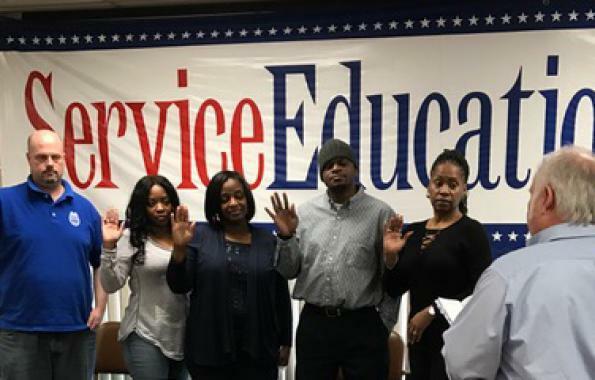 Next articleSPFPA™ El Paso Victory – Una Familia!